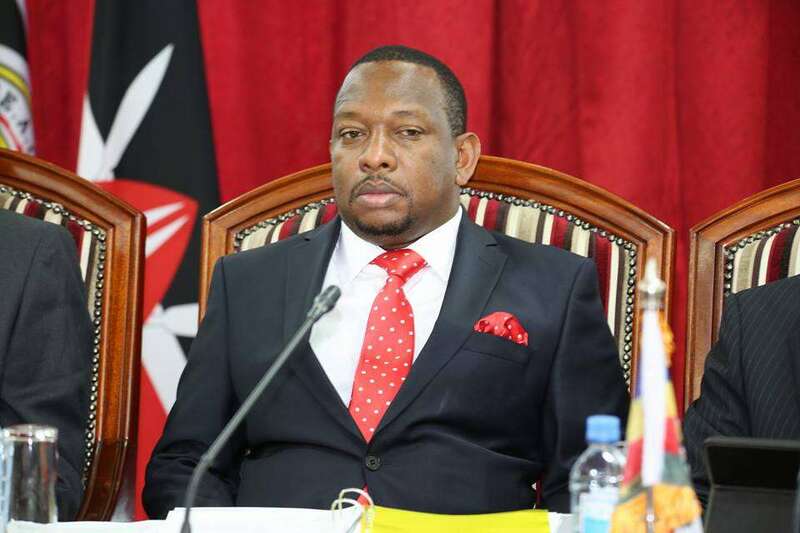 Nairobi Governor Mike Sonko on Tuesday was an emotional man after a case challenging his win was struck out by Justice Mbogholi Msagha. The petitioners were ordered to pay the governor and the IEBC Sh2.5 million each. A grateful Sonko posted a video of himself singing along to Eunice Njeri’s Mkombozi Wangu Anaishi. The very loud county boss cries to the worship song.